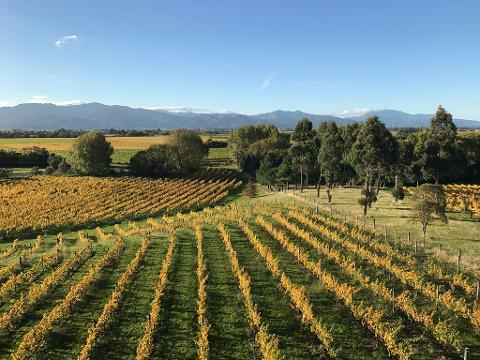 Winter in New Zealand is definitely a great time to come and visit Marlborough. The wine is still flowing, the wine bottles marching up the production line and perhaps a chance for a private invitation to have a look behind the scenes. 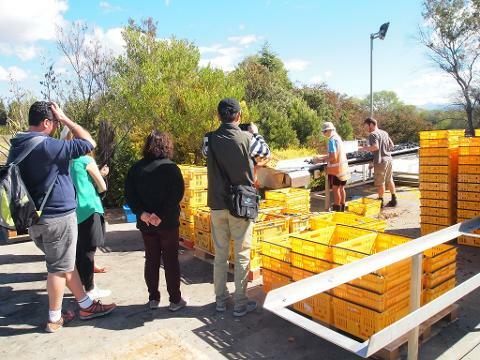 The local cuisine is also waiting for you to sample from excellent chefs and passionate winery owners in their family cellar door restaurants and cafes. Your pleasure group tours from one to six people only are designed to be a custom day, covering the sensational wines, the breath-taking landscapes and amazing tantalizing cuisine not to mention the gourmet treats. Your Local Chauffeur can arrange different activities for each in the group to ensure you all see what you want to see. Cellar Doors and Hosts know you are coming. Most wineries are open every day of the year bar Christmas Day and Easter Friday. Your tour includes pick up door to door in Blenheim or Picton with a 10:30 am pick up in Picton and 11:00 am pick up in Blenheim. The tour 'Pleasures' and tour 'Delights' offer you of course the best wine tasting experience in New Zealand. 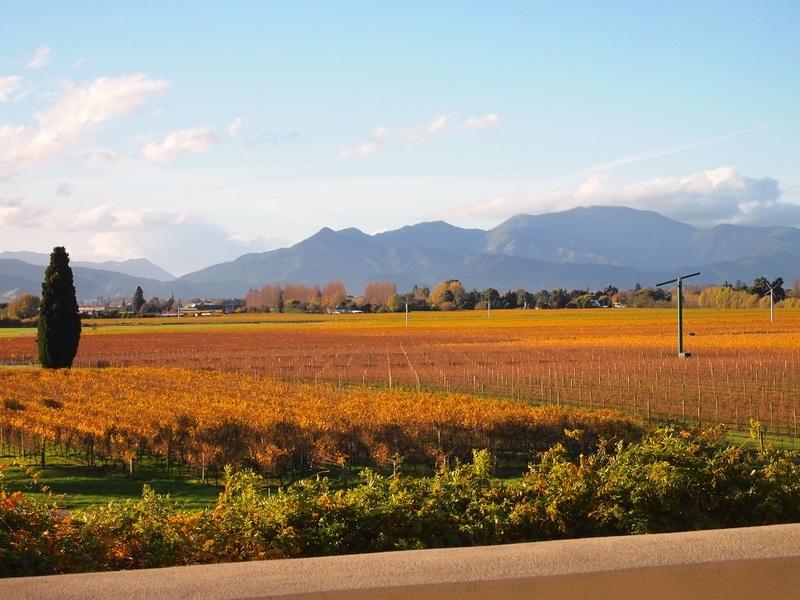 Marlborough produces over 77% of New Zealand wines right here. So there will be many favourites. You may wish to visit the Omaka Aviation Heritage Museum for Peter Jackson's amazing classic air displays of WW1 and WW2. Choose an art gallery or award winning garden with a winter special NZ foliage. Even a thrilling jet boat ride on the Sounds might be the choice (subject to availability of the Captain - additional charges apply on the day). Snow appears on the Southern most mountains of the Kaikoura Ranges and eventually blending into the great Southern Alps. The ski field is near by only two hours drive, plus the crystal clear lake for a breath-taking walk among the NZ native bush. The choice of lunch spots too can offer high vantage point views of the Wairau Valley and beyond. At times with views of Wellington on the tip of the North Island. The high standard of cuisine chefs is becoming widely known in Marlborough, especially with the farmed green-lip mussels and salmon, the North Canterbury lamb and even venison and the pork belly - a must to try! If you are after a special gourmet treat, you can try the local cheeses, oils, liqueurs, garlic noir, manuka honey, chilli peanut butters and many more delicious tastes. Not to mention Makana Boutique Chocolate Confections with a taste waiting for you at the front door. As the day closes recommendations are offered for great evening dining or even a brewery with pizza or a special town corner for more wine and tapas. Whatever your season at home - Summer - Spring - Winter - Autumn............don't rule out New Zealand's winter climate. The beauty will amaze you and for a special itinerary of the South Island if you are heading South, please ask and Your Local Chauffeur Pamela will provide some outstanding options for recommended tours and activities.